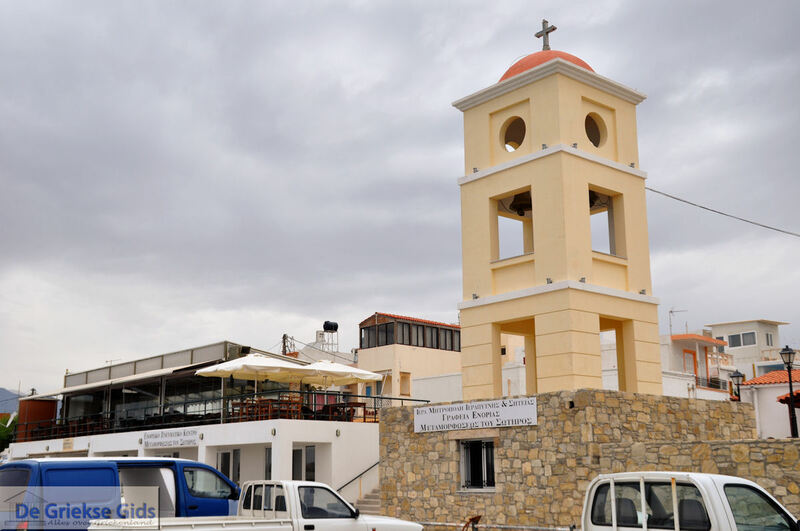 Ierapetra. 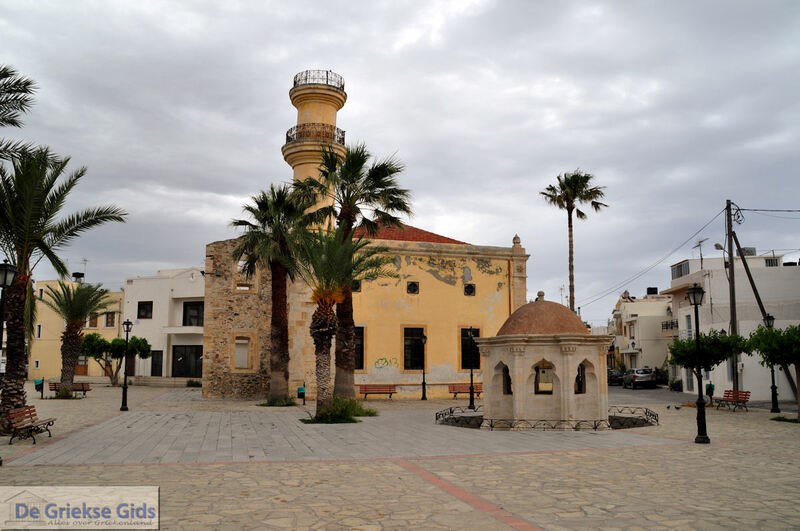 Ierapetra is the largest city in southern Crete, but also the most southern town of Crete, Greece and Europe. 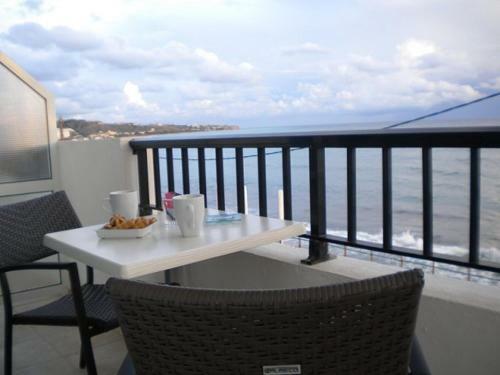 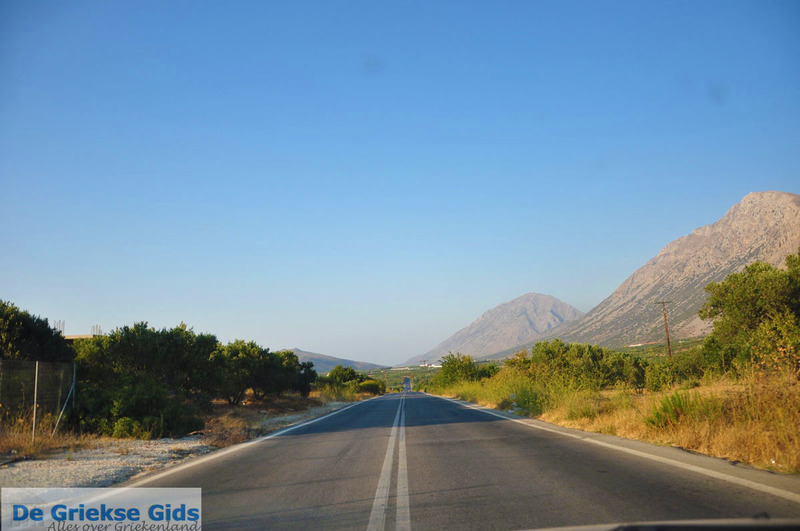 Ierapetra is 36 km south of Agios Nikolaos and has a sandy beach in the extension of the quay. 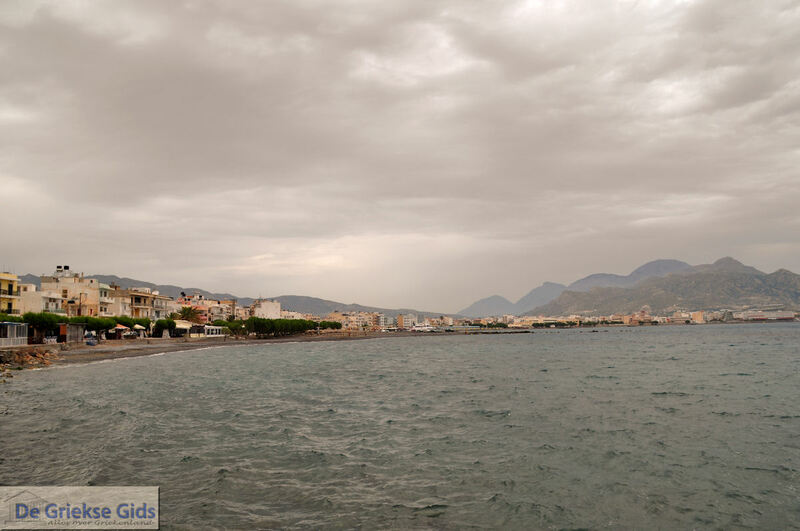 There are quieter beaches in the area as well. 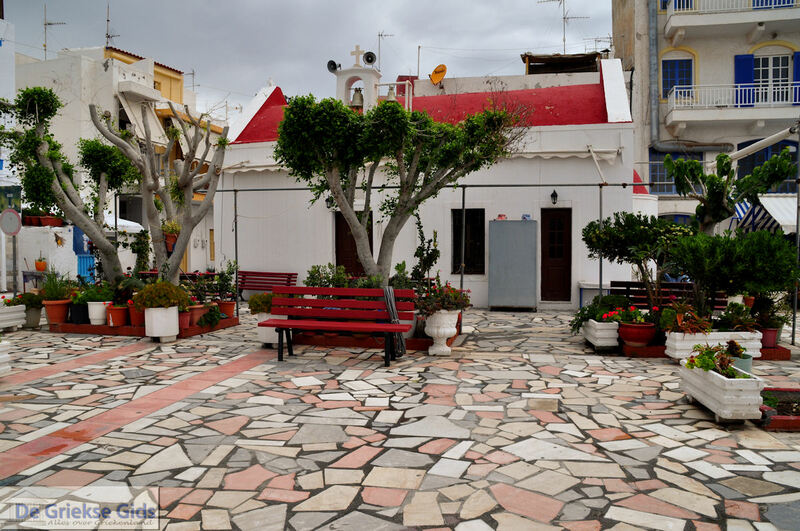 Sights include the archaeological museum, the Venetian Kastro and Afendis Christo Church. 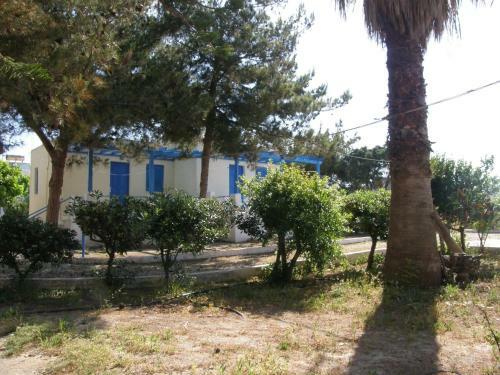 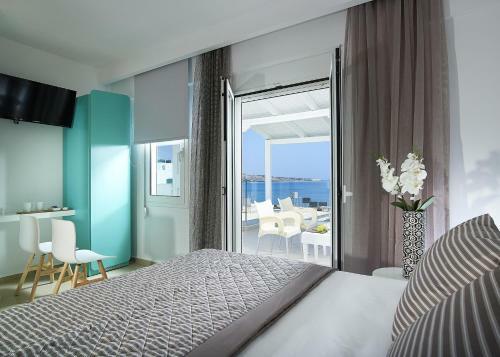 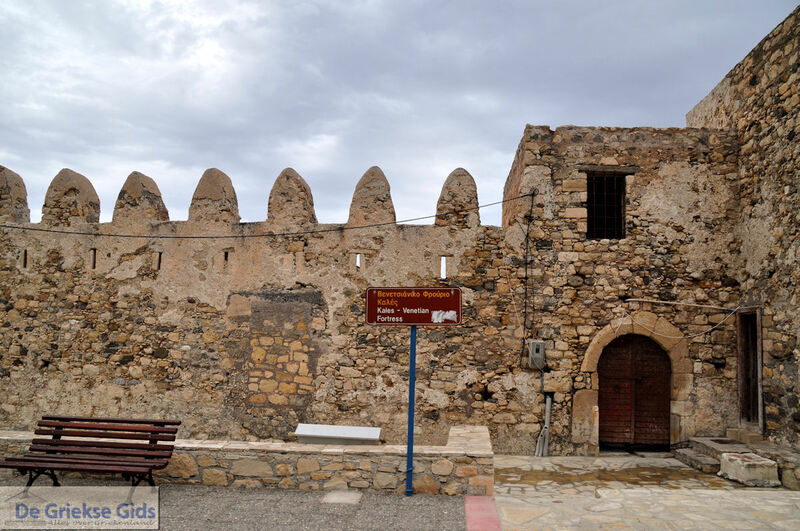 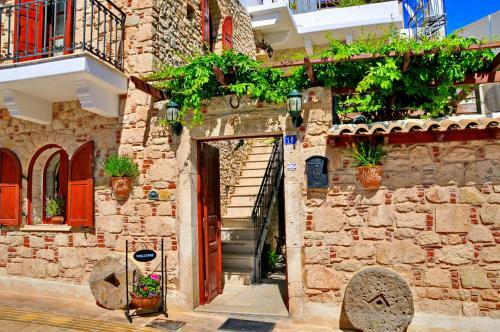 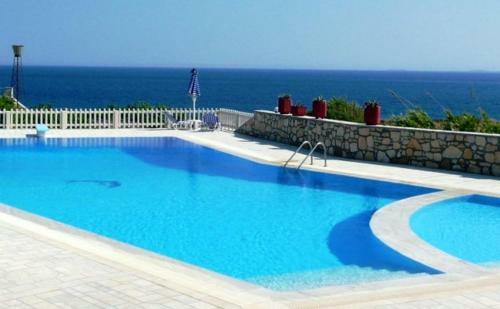 Ierapetra was the hotel / brothel "Madame Hortense", known from the book of Kazandzakis: Zorba the Greek. 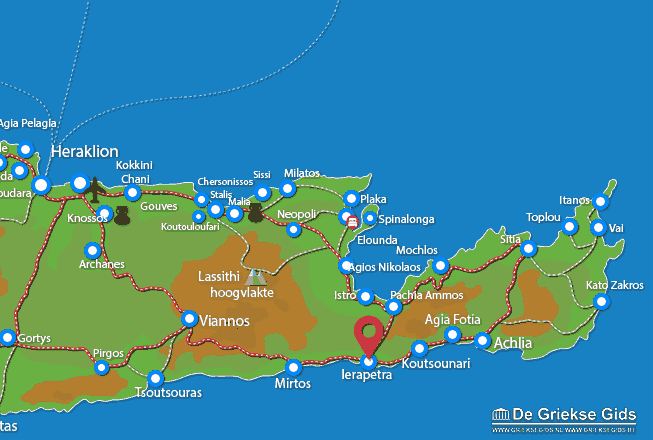 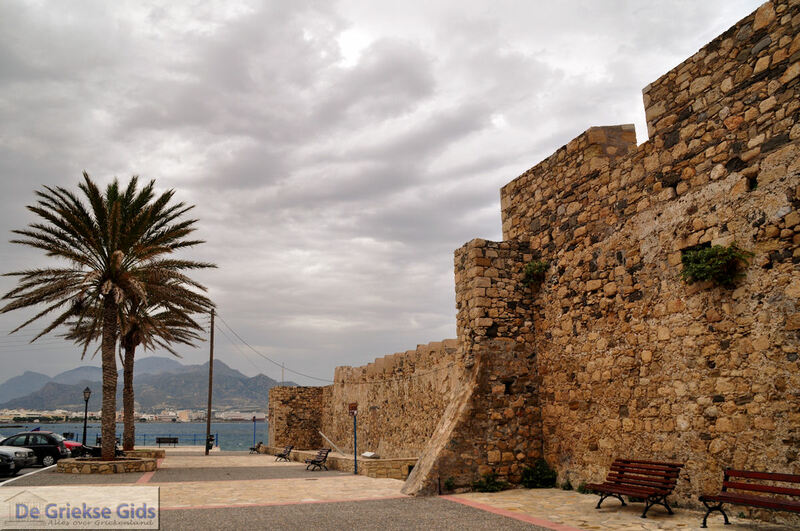 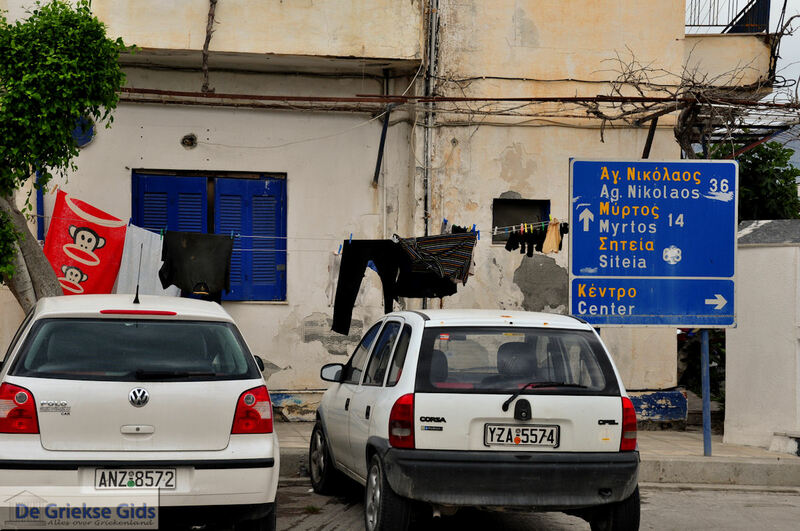 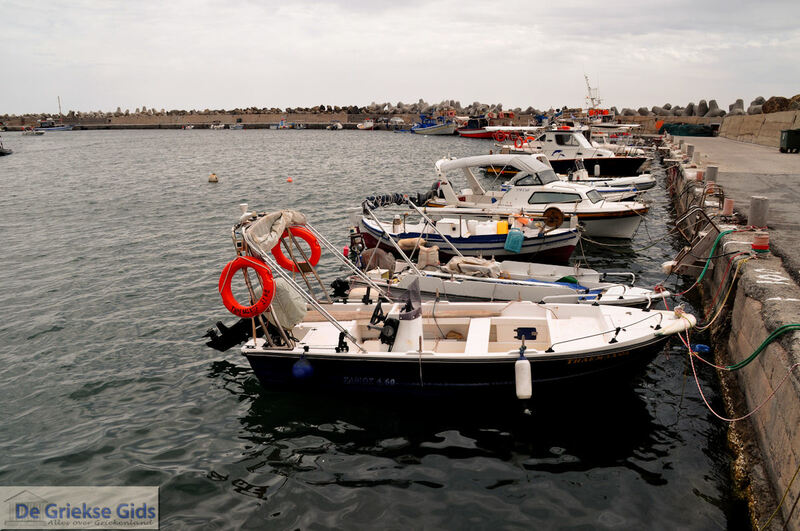 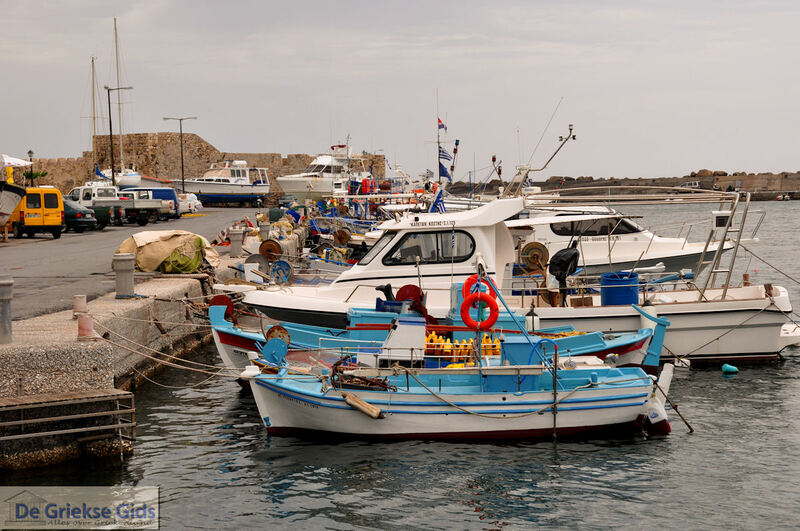 Lassithi Prefecture: Where on the map is Ierapetra located?